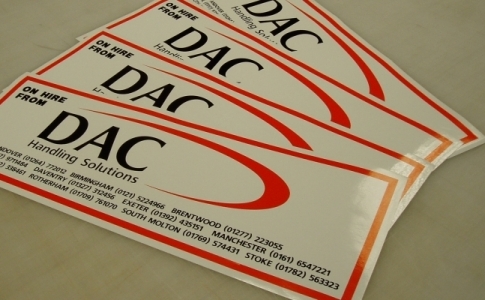 White vinyl stickers printed in full colour. Durable and versatile that can be used on packaging, bottles, windows and much more. These labels are waterproof and UV resistant to withstand harsh conditions. Indoor and outdoor use White gloss vinyl. 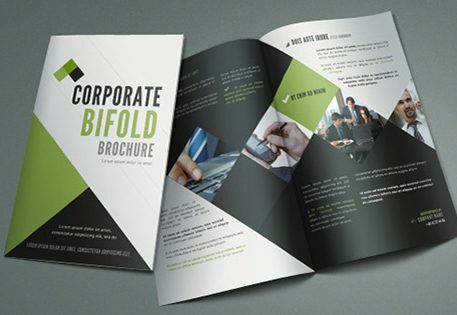 Supplied on A4 sheets – FREE DELIVERY! We can do all sorts of other shapes and sizes. If it’s not here, please contact us.